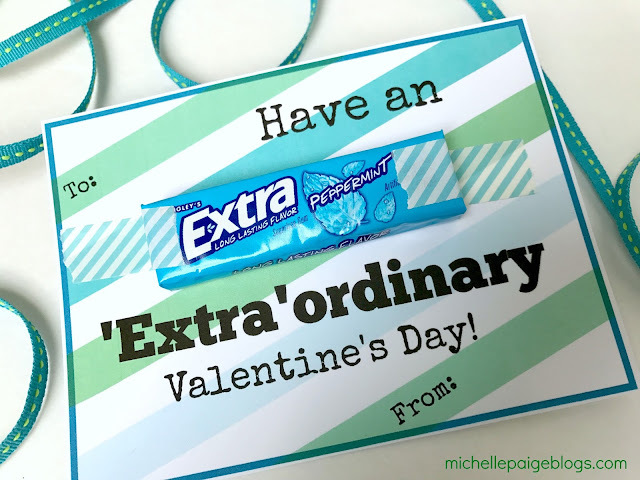 michelle paige blogs: 12 Kid Valentine Ideas You've Got to See! 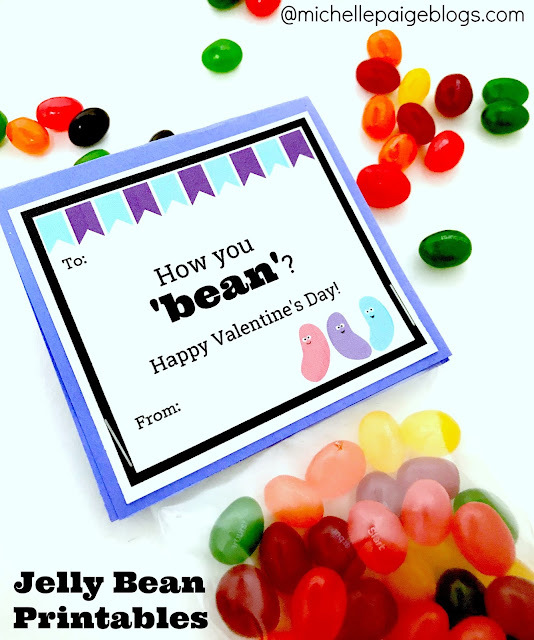 You've got one week until Valentine's Day! Am I stressing you out? I hope not! Are you still looking for inspiration? 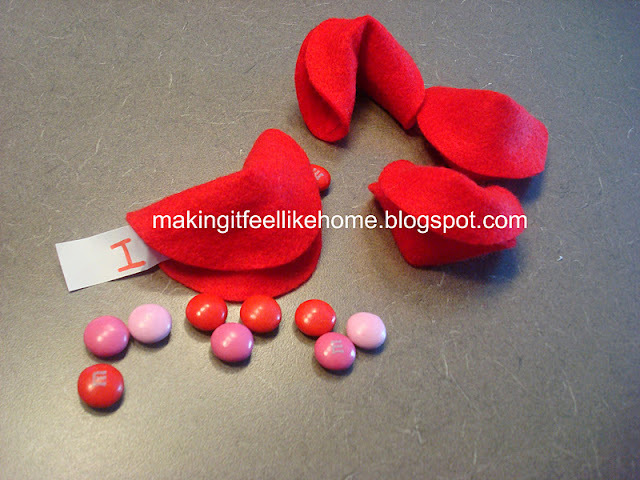 I've pulled out 12 super fun ideas from the Valentine Link Party to inspire you! 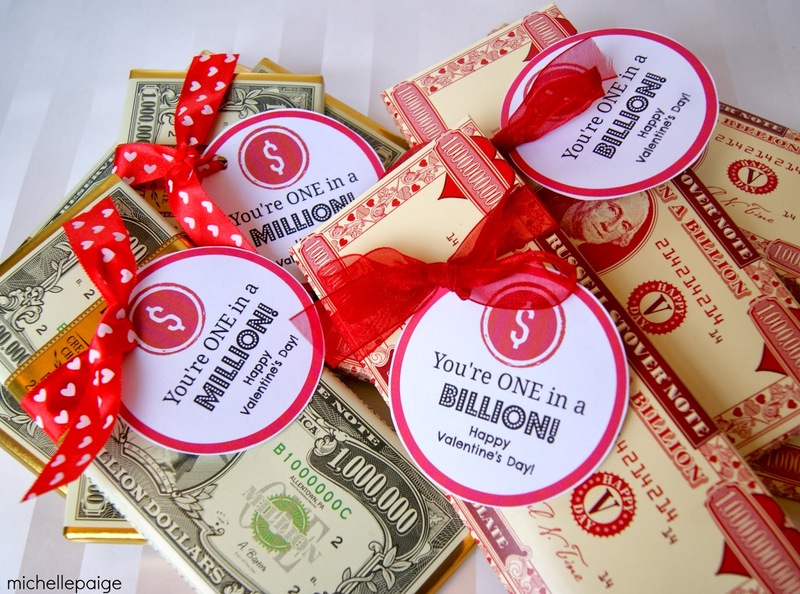 Over the Big Moon created these sweet valentines. "You can count on me when things get sticky!" where you can add your own message. "I'm so fortunate to have you for a friend." Sweetology made these fun valentines with cookies. 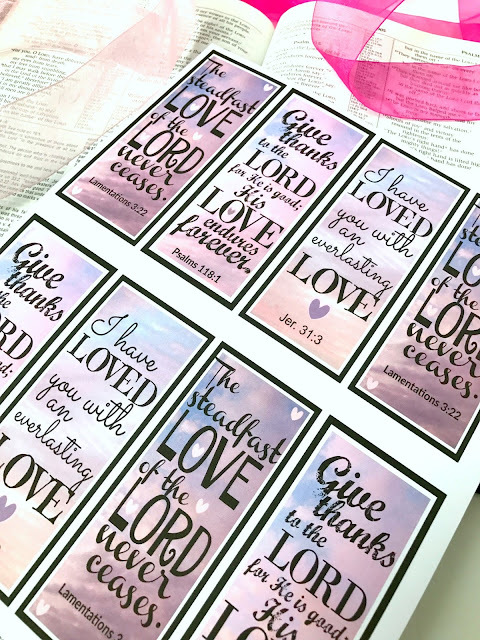 Yvonne Byatt's Family Fun made these valentine printables. 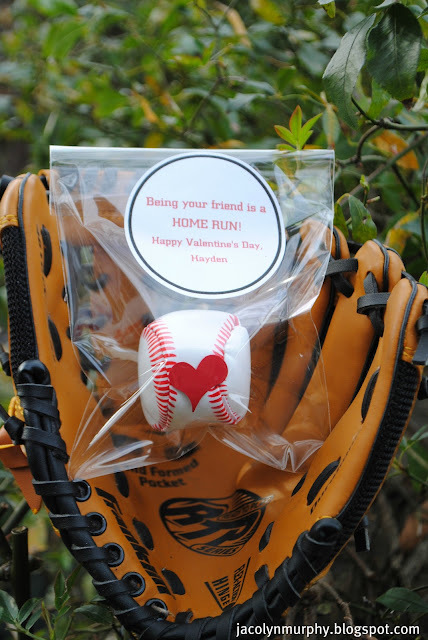 Jac O' Lyn Murphy packaged up these Valentine baseballs. "Being your friend is a HOME RUN!" 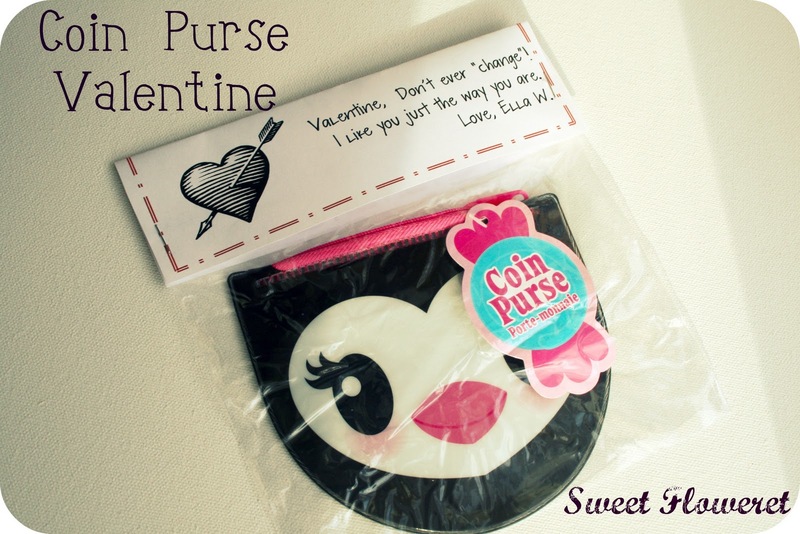 "Valentine, Don't ever 'change'! I like you just the way you are." Rook No. 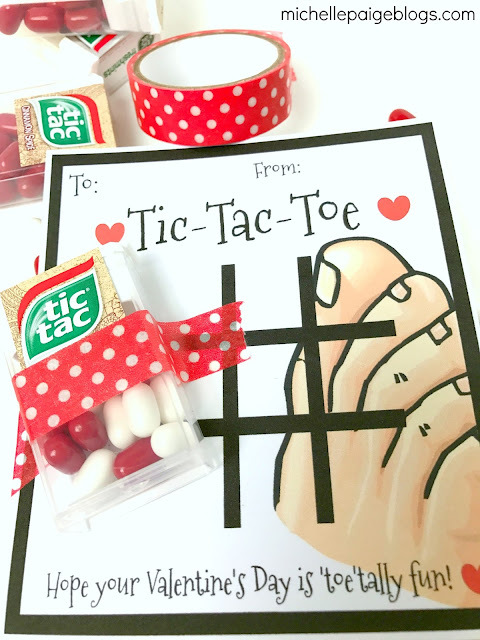 17 made these 'A-maze-ing' Valentines! 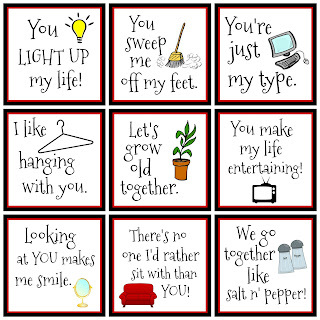 ARMommy designed these fabulous " I have my eye on you" valentines! 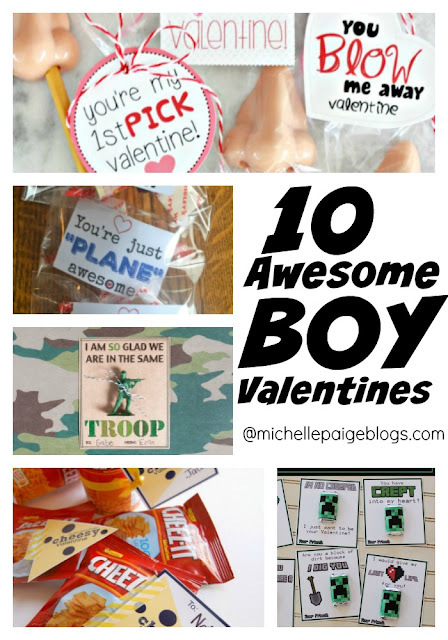 Mixed Molly Designs made these total boy valentines! "KERPOW! 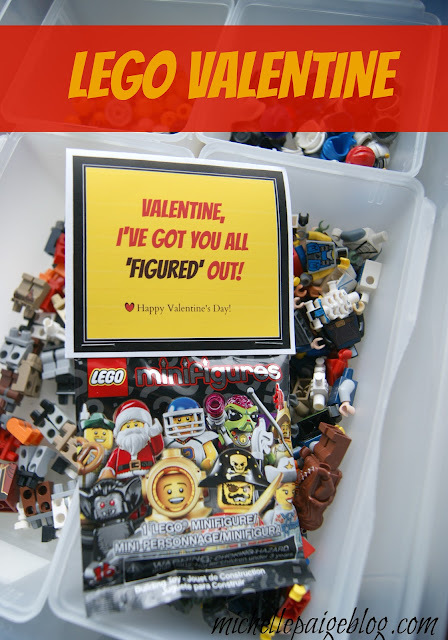 Valentine's Day Cards are for Suckers!" Brassy Apple dreamed up these glow stick lightsaber valentines. 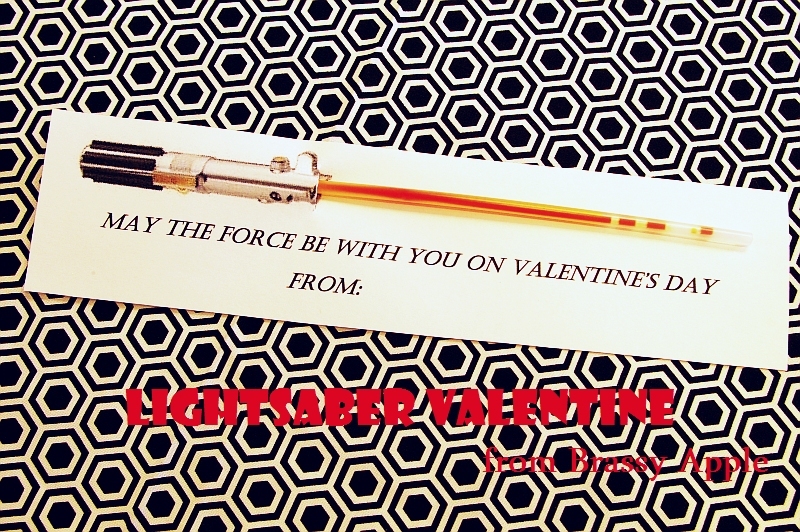 "May The Force Be With You On Valentine's Day." G*rated created these fun Play-Doh valentines. "You make me feel squishy inside." And check out these precious picture valentines by Craft O Maniac. Thanks to all who linked up these fun ideas! The party is on for another week! 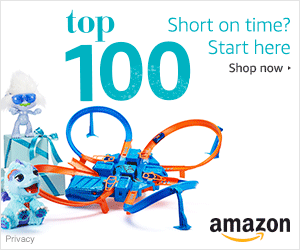 Click here to visit and link up! 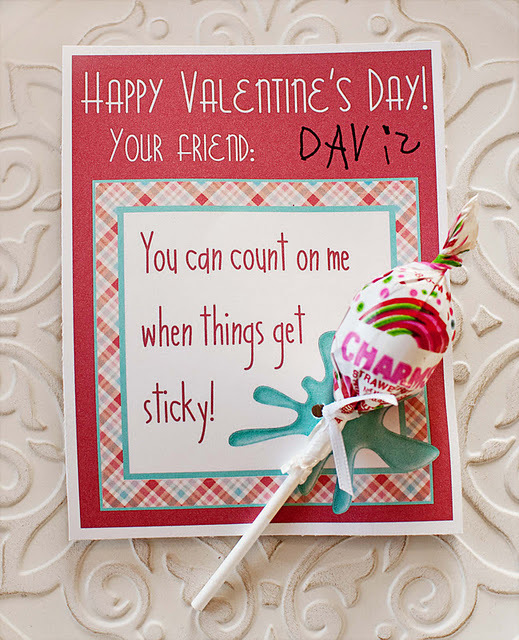 12 Kid Valentine Ideas to See! 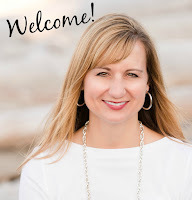 Just wanted to let you know I am following now on Linky Followers. Fun, fun ideas! 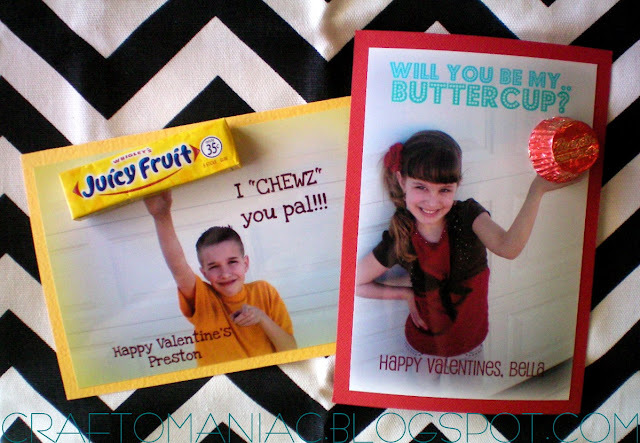 I need to get my kids Valentines done! Thanks for featuring my fortune cookies! Love all of these cute ideas!!! Fun ideas!That I have and eye you you valentines is adorable!! Thanks for featuring my boy card! Love the light sabre card. 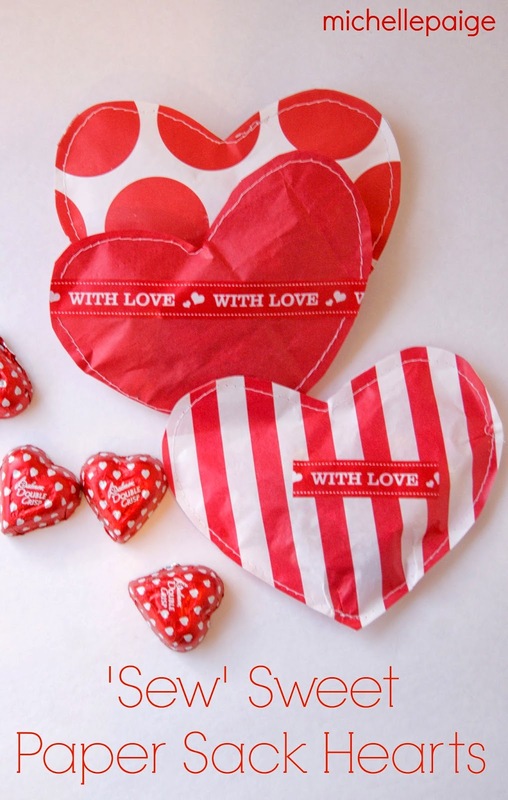 Quick Sweetheart Valentines in 5 Steps!